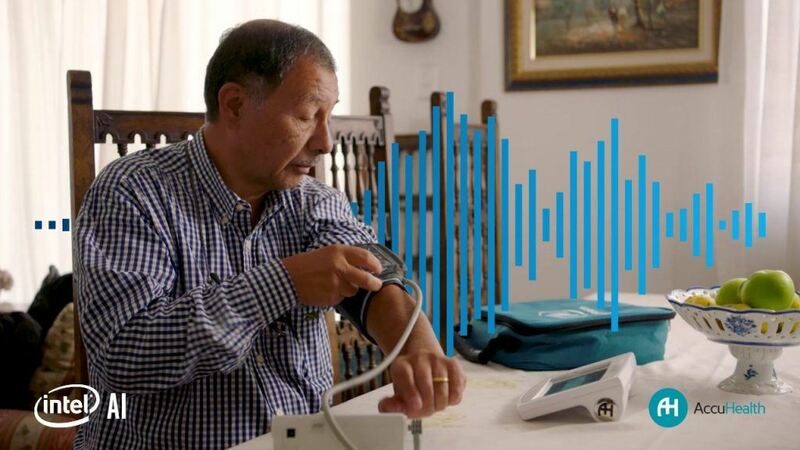 AccuHealth is an innovative chronic care management company that uses sensors to monitor patients, identify potential health problems before they require serious intervention, and shift care to a proactive, home-based model. 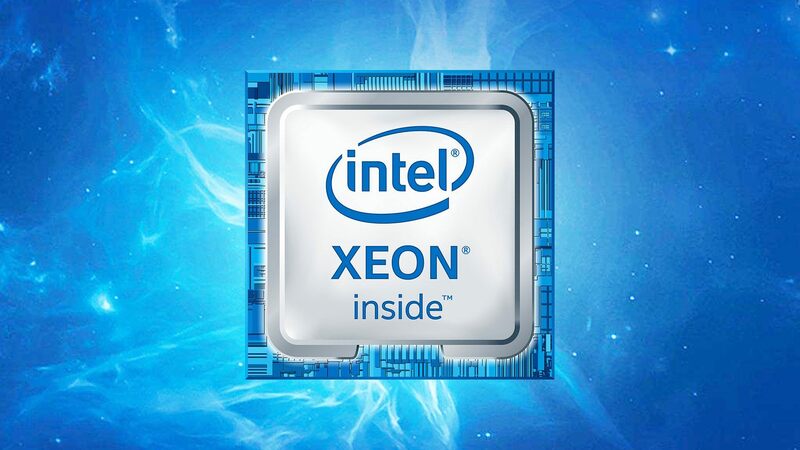 Intel Xeon Scalable processors have the compute and memory required to handle all major AI tasks – from classic methods to deep learning – alongside cloud and HPC workloads. 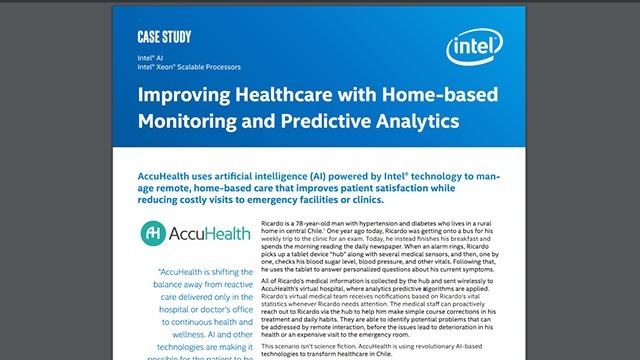 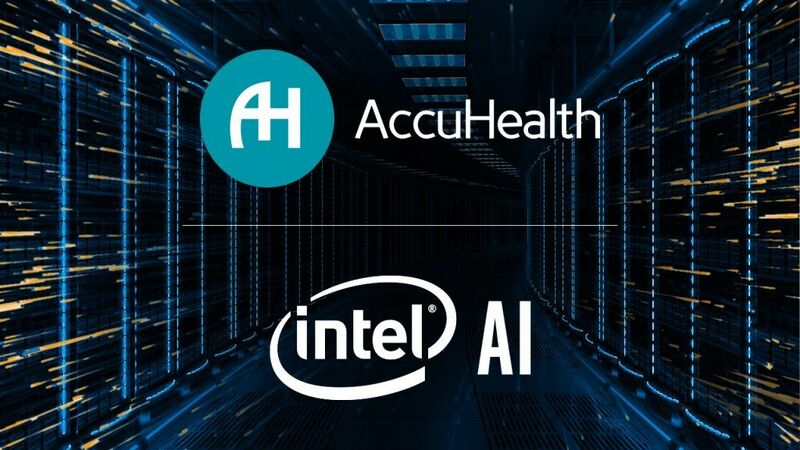 Accuhealth relies on predictive AI powered by Intel® Xeon® processors to analyze biometric, demographic, and historical data and improve patient outcomes.